Uhm. 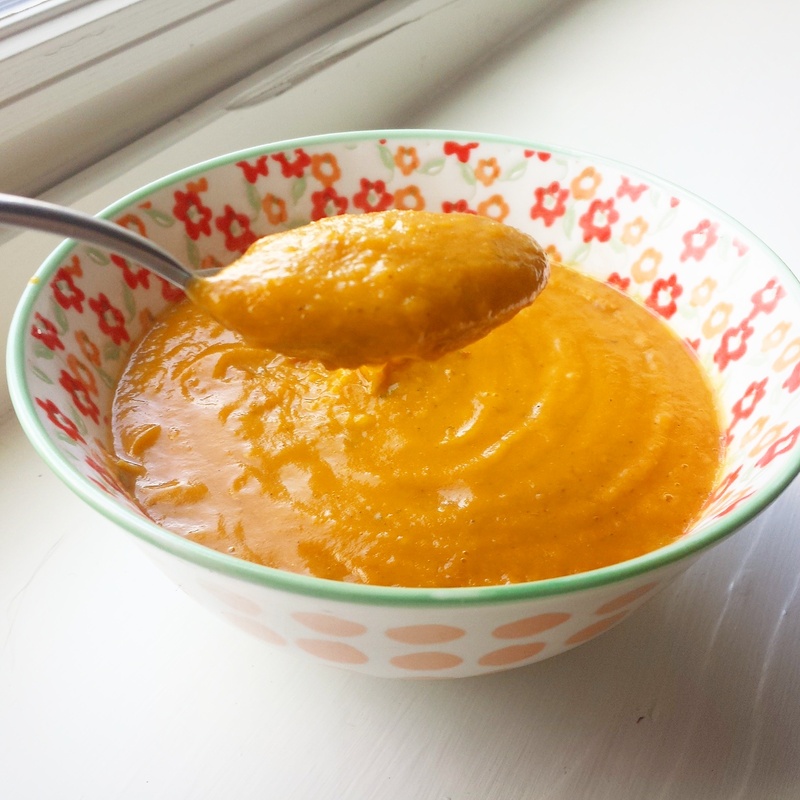 Did I post a soup with sweet potatoes in it last week, too?! Sorry about that 🙂 I do really love sweet potatoes – especially because they’re totally rocking this time of year – when you’re ready for tons of fresh veggies, but the weather just barely isn’t warm enough yet. (Because, as I write this, it is snowing – but – by the time you read it, I really hope it isn’t!). This recipe is originally not my own. I was first introduced to it by my friend Emily, who made it for a friend-dinner-get-together. I was certainly in love with it from bite one, and knew I’d be recreating it for the Instant Pot. Emily first got the recipe from over at Eating Well. I stuck pretty true-form to their recipe, but did make a few taste adjustments. 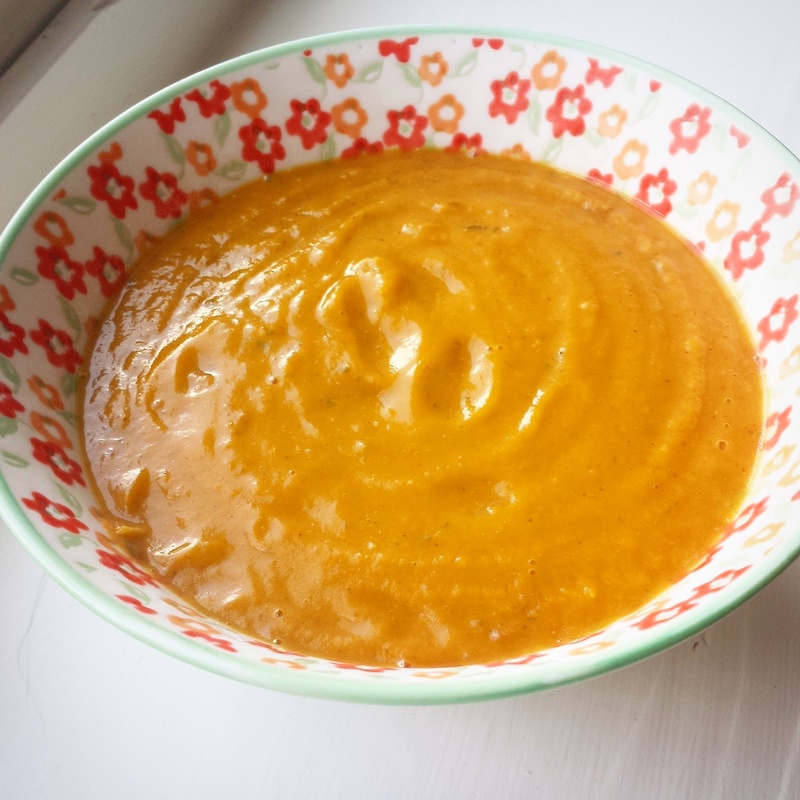 I also converted it to the Instant Pot < Because there is truly no better way to cook soup! My favorite thing about this soup is how rich, creamy and delicious it is. With just a few (mostly staple items) you can create this soup – chuck full of flavor – and mega filling. It’s excellent paired with a crusty (gluten free) bread, and even a light salad. I love that it can transition seamlessly from dark winter days to bright springtime with ease. I can even see enjoying this as a side item in the summer, and – of course – all the way back around into the fall. Alright. 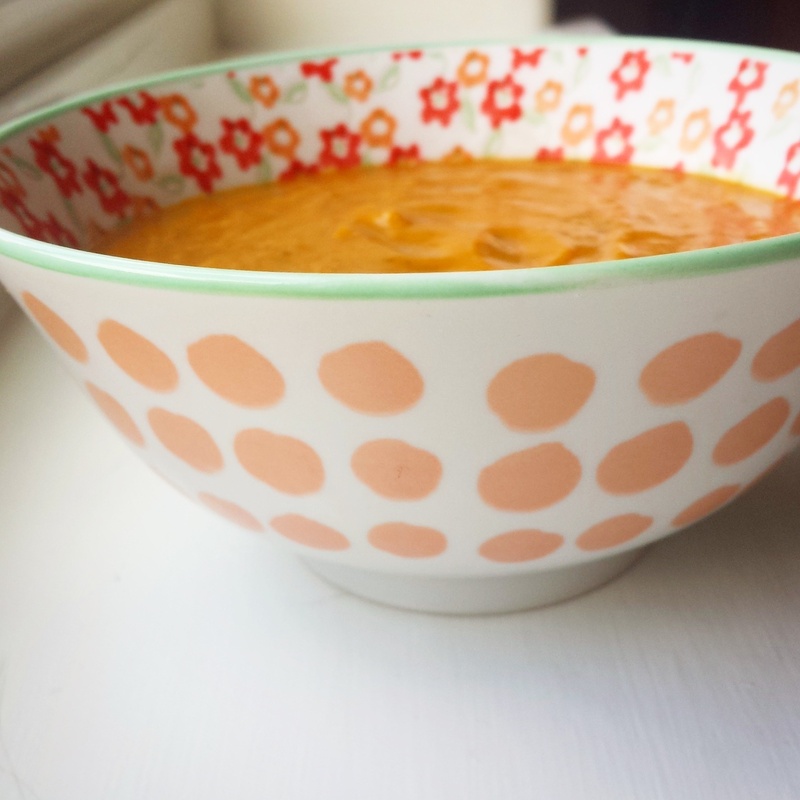 In true- Instant Pot-Fashion, I’ve made you a quick video showing you how to make this soup! Plug in the Instant Pot. Open it. Add all of the other ingredients. Stir well. Close the lid. Turn the valve to "Sealed"
If you'd prefer to cook this not in an Instant Pot, refer to the "Adapted from" link recipe! Sam @ Grapefruit & Granola recently posted…Q & A… Ask A Dietitian!